To start our year off for the Love Your Neighbor Book Club, everyone read a missionary biography of their choice. Our group read a nicely diverse list that included men and women who went on missionary journeys to nearly every continent! Missionaries included: Adoniram Judson, John Paton, Gladys Aylward, Narcissa Whitman, Brother Andrew, Brother David, George Mueller, Nate Saint. 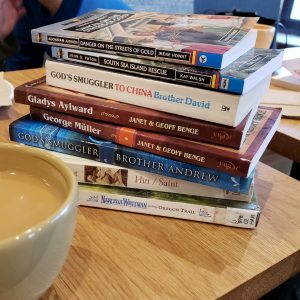 If you are coordinating your own Love-Your-Neighbor Book Club, you might be interested in our recent list of Favorite Christian Biographies (not all are missionaries). Because each participant in our group read a different missionary biography, the questions below are pretty general. We took turns answering them and spinning off into little side discussions. Give a brief summary (1-2 minutes) telling who your missionary was, where he or she was from, where he or she went, and what he or she did. Example: I read about Gladys Aylward, a missionary from England who went to China during the early part of the 20th century. She ended up rescuing a bunch of orphans. A missionary, by definition, is going out to share the gospel. This is the best way we can love our neighbors–to tell them about Jesus! But most of these missionaries did something practical as part of their mission. Describe one way your missionary demonstrated a practical love for his or her neighbors. Examples: smuggling in Bibles so people could read God’s Word. Translating the Bible so people could read God’s Word. Caring for widows and orphans. Using pilot skills to help missionaries get to the people in the first place! Is there any particular story from your missionary biography that really stands out as evidence of the person’s faith, the Lord’s work, or transformation of a people group who came to know the Lord? Examples: Gladys Aylward was able to help check that women weren’t still binding girls’ feet because her feet weren’t bound and she could walk all over the place. George Mueller prayed for their every need in the orphanage, and God miraculously provided. Talking about missionaries is a great opportunity to talk about prayer for God’s world. We featured Window on the World in our Christmas “One-Size-Fits-All” Gift List, but it deserves some more attention here. Spending more time in prayer for missions is a terrific New Year’s goal to have as a family, and this resource will certainly facilitate a more intentional, knowledgeable prayer time. 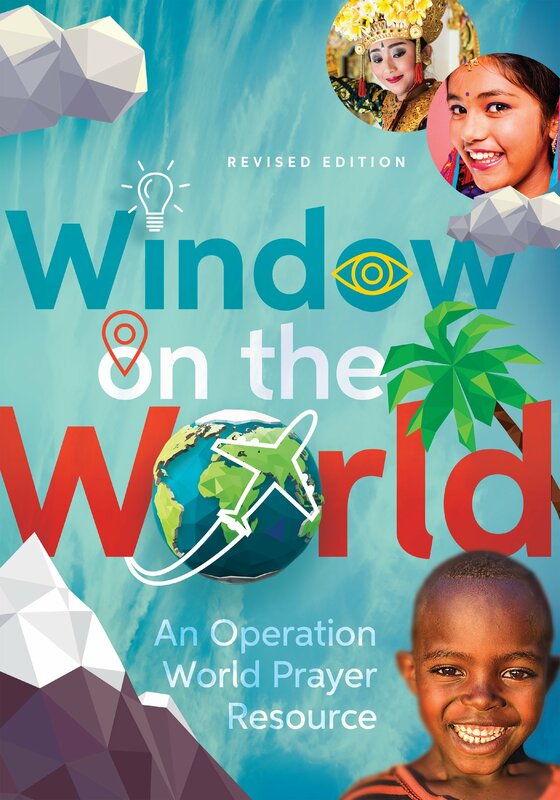 Operation World is the original comprehensive guide to praying for each country and region in the world. 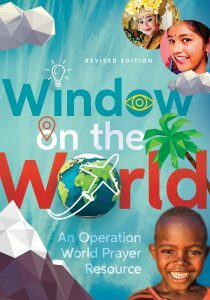 Window on the World highlights fewer countries, but includes color photographs, stories, and lots of information geared more for children and teens to help families know how to pray for the country, the church in that country, and the various challenges facing Christians in that country. Maps, flags, and basic facts are also included so children and teens can learn a bit about where the country is and what it is like in general. 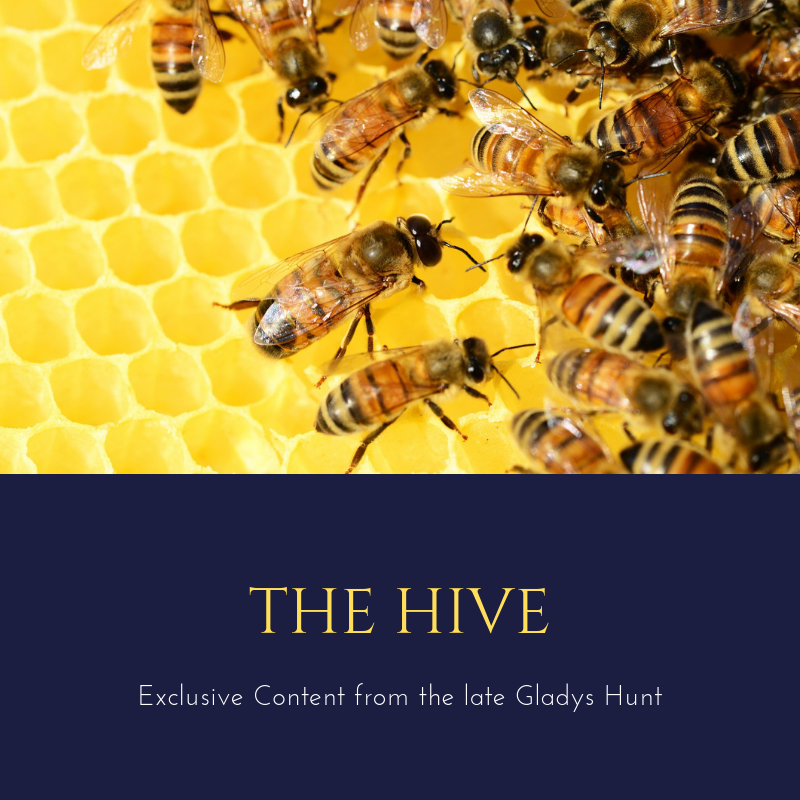 This edition is brand new and updated. Highly recommended! Do you spend time praying for missions as a family? What are your favorite resources? Window on the World was given to us in return for a fair review.